HEALTHY AUTUMN TREATS – SO SIMPLE AND DELICIOUS! 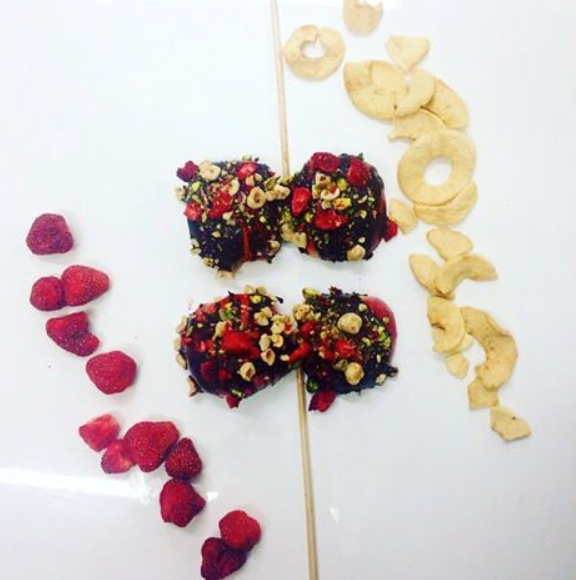 So Bonfire Night has been and gone, and we made some AMAZING healthy treats to tuck into! 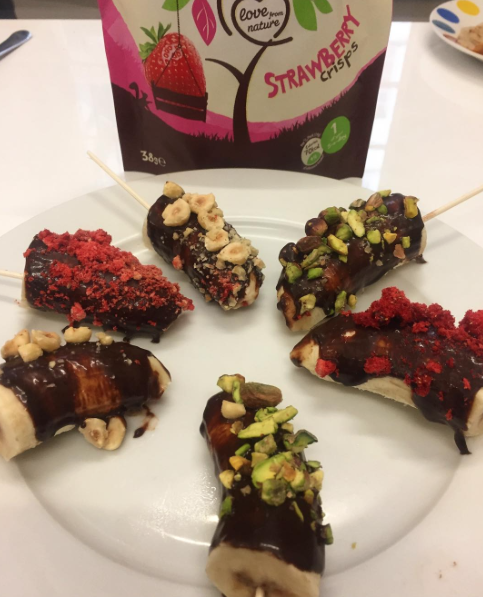 They were so simple to make, and so incredibly healthy too with our Giving Tree strawberry crisps and plenty of toppings.